so happy about that. so HEY. i’m alyssa. i’m an artist with an affinity for sports. i’m a plant lover with a black thumb. i’m an extrovert who likes to be alone. i’m a neat freak who hates cleaning. i want pictures of myself but i hate being in front of a camera. you get the idea. not just the big moments; but the small ones, too. i want to make pictures that make me feel more than one emotion. i live for the small moments. there is so much beauty in the quiet, the subtle, the mysterious. all of that makes me feel alive. a hopeless empath, i see beauty in everything and everyone. you don’t have to be anything but your beautiful self. for me, creating photographs is something i can’t not do. i need it to keep going. it gets me through motherhood, and my life, and everything, really. i am not afraid of full sun portraits or low-lit ceremonies. i am afraid of heights. and spiders. to me, there is no greater honor than being entrusted to witness and preserve some of the most defining moments in people’s lives. i approach every wedding as though it were my own. my biggest regret with my wedding was selecting a photographer who treated my wedding as just another wedding. i don’t want to be just another vendor at your wedding, because your wedding isn’t just another wedding to me. when searching for a photographer I fell in love with alyssa’s unique documentary style. she is able to capture honest moments in creative ways, bringing out the beauty of seemingly little things. 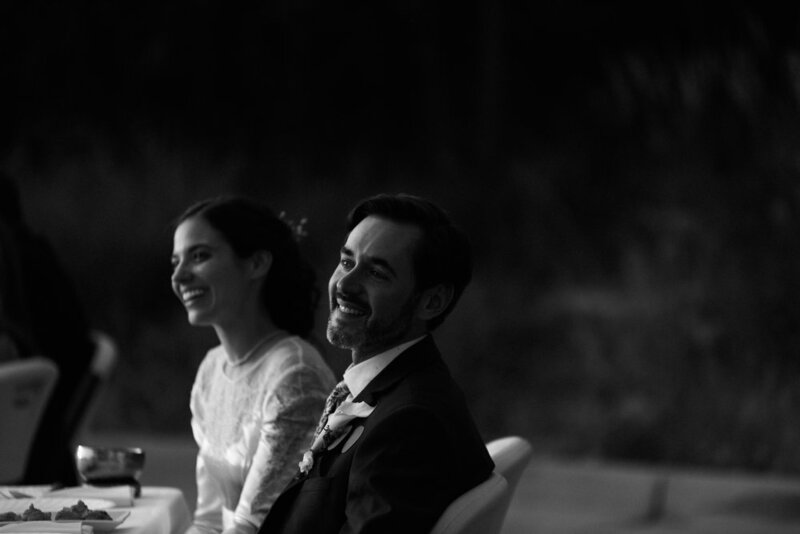 through her lens, the ordinary (and even sometimes stressful) moments of your wedding day become beautiful. as for alyssa herself, she was a dream to work with. she managed to capture our day in the most complete and magical way that is beyond what I could have hoped for. the only regret I have is that she wasn't also able to be our guest. she finds unique perspectives to tell stories that would otherwise be unheard, and capture the tear or smile that sums up a lifetime of loving someone. yes, she's that good. i cry during toasts, i button up dresses and pin boutonnieres, i’ve been known to awkwardly dance IF the song is a banger :), i will force you to hug me when its all over, and i will genuinely mourn our goodbye. because i cant help but fall for the people i work with. you can trust me with your story. i gotchu.